Discussion in 'Tournament Director Update' started by AkronRacers, Dec 18, 2017. 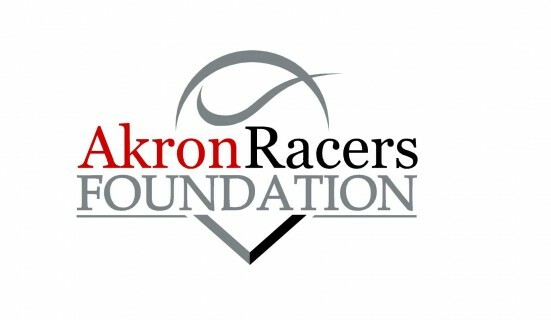 Each year, the Akron Racers Foundation hosts travel ball tournaments almost every weekend of the summer. Come join us at Firestone Stadium and play on its first-class fields in Northeast Ohio. Firestone Stadium is home to the OHSAA State HS Championships and D1 MAC Conference Championships.